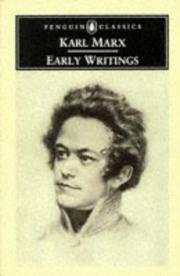 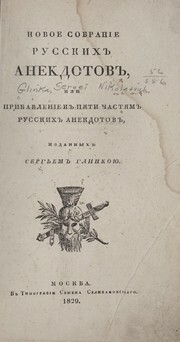 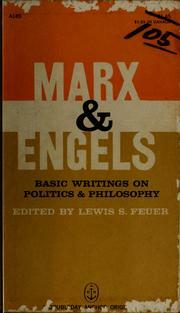 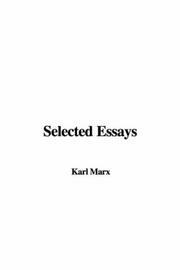 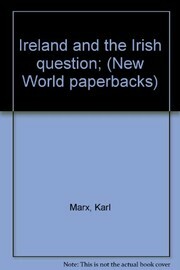 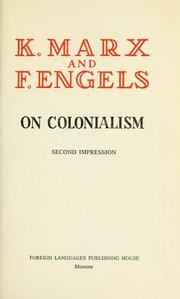 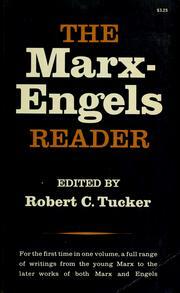 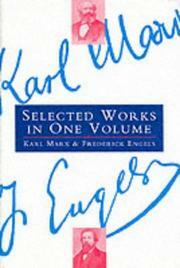 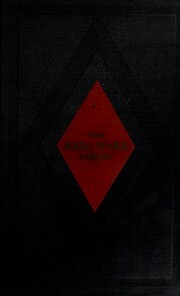 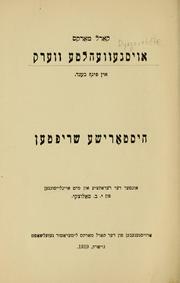 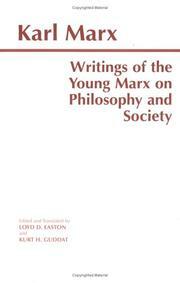 Selected works [of] Karl Marx and Frederick Engels: in two volumes. 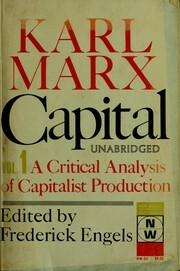 Marx's Grundrisse: [by] David McLellan. 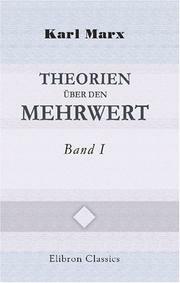 Kritik des Gothaer Programms: Neu durchgesehene und verm. 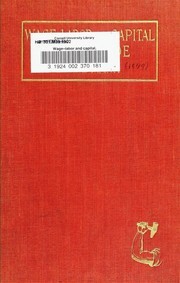 Ausg. 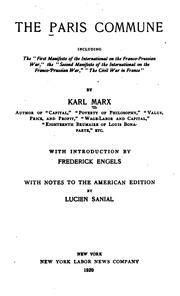 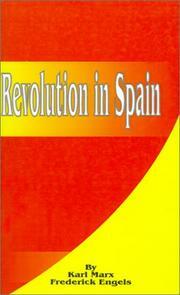 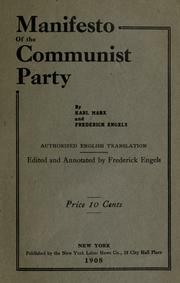 The socialist revolution: Marx [and] Engels. 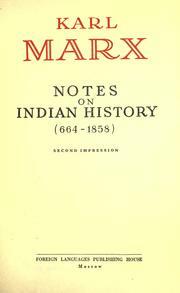 On history and people: Arranged and edited, with an introd. 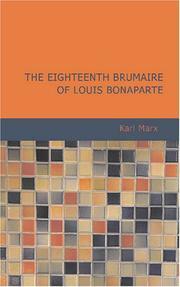 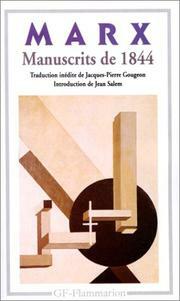 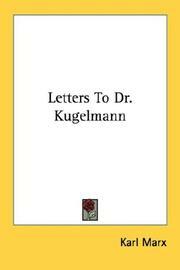 and new translation by Saul K. Padover. 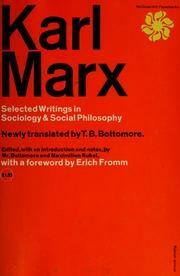 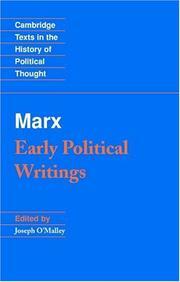 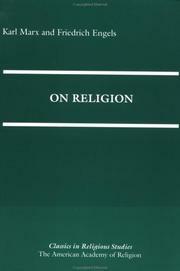 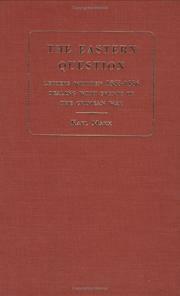 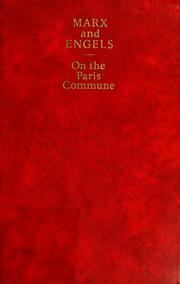 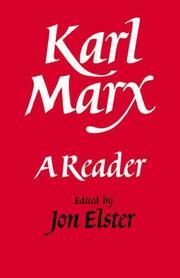 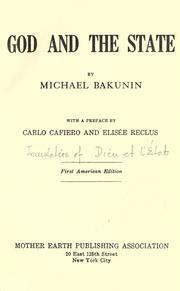 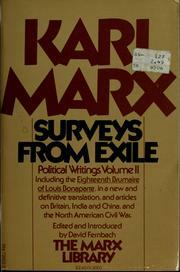 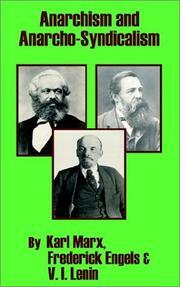 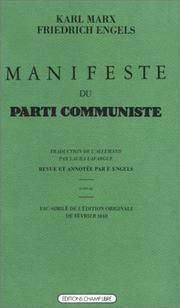 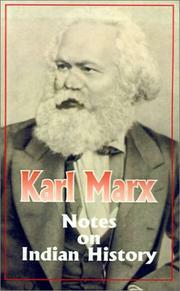 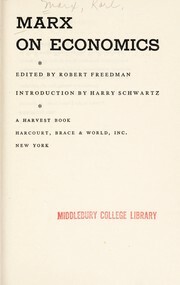 Karl Marx dictionary: Edited by Morris Stockhammer. 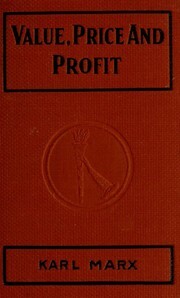 Frühe Schriften: Hrsg. 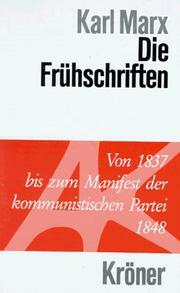 von Hans-Joachim Lieber und Peter Furth. 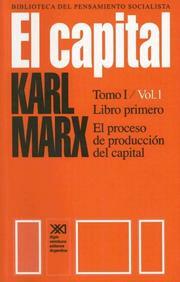 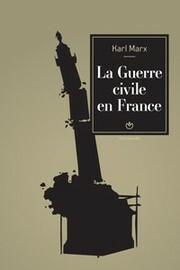 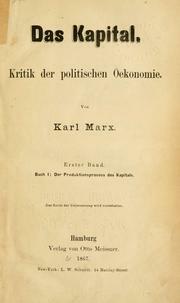 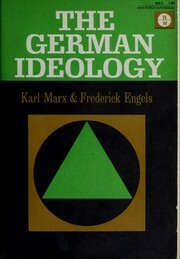 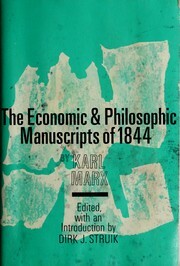 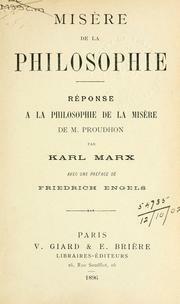 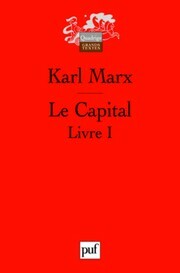 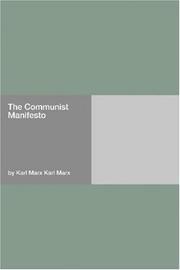 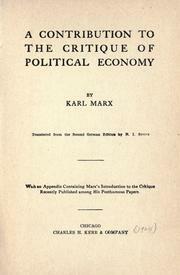 Marx, Karl, 1818-1883. 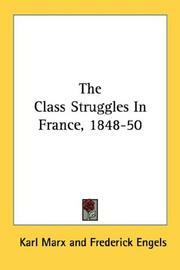 The story of the life of Lord Palmerston.